I'm staying at my parents house with the baba, she's wearing her delicious Ergo Pouch sleepsuit and my mum has just produced my sleeping bag from 1985 to compare. An entirely synthetic pink thing, sealed to the wrist to really contain all that sweat! My, have we come a long way since those days. I love a bit of vintage, don't get me wrong but when there's safety at stake I'm all about intelligent updates! Especially when it has anything to do with sleep. 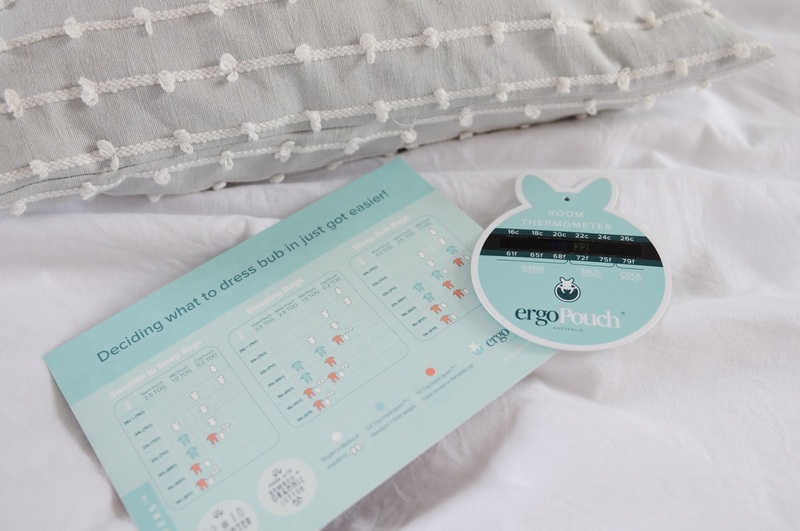 Ergo Pouch is an Aussie brand, available in the U.K, with a range of stylish, safe sleep solutions. They pride themselves on taking the guesswork out of dressing your baby for bed in the heat and goodness knows I needed it for my sanity. We're told that overheating is a possible cause of SIDS so her body temperate regularly kept me up at night before this little suit arrived. Anyone who has spent the early hours prodding their partner and whispering "do you think she's too hot" into the darkness will appreciate the peace of mind that this brings. Now, I check the temperature in her room with the little thermometer provided and follow the simple sleep maths displayed on the chart to ensure that she has the right under-layers on too. The suit is 1.0 tog, made from organic cotton sheeting and bamboo viscose with stretchy cotton panels in 95% cotton (and 5% elastine for that comfortable stretch). The fibres are breathable and gentle on her skin. It feels super-soft and is lovely for snuggling before bed (with the baby in, of course!). It has short arms built in, something that I've not found with other brands and makes a real difference. I wouldn't like to sleep with my shoulders exposed either. The design is simple and graphic, not too sickly sweet in stylish pink, black and white. 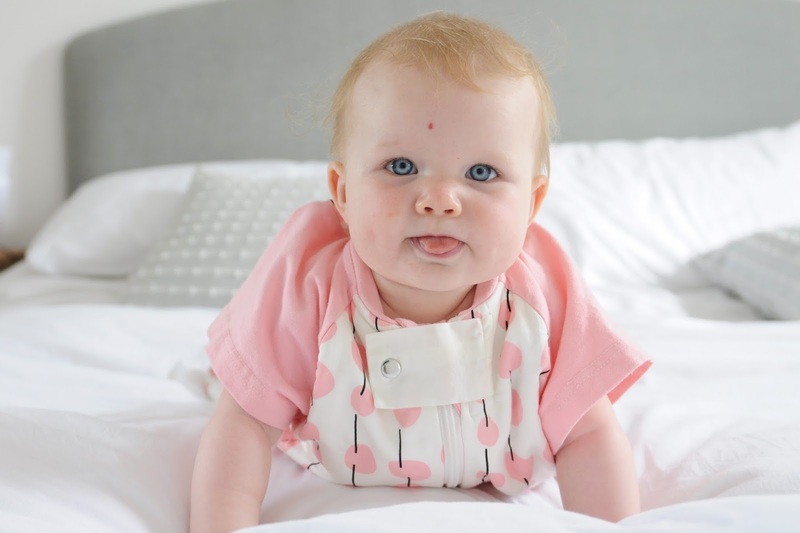 The zip secures upwards and has a soft cover that it tucks behind so that you're not fighting with a tired baby to insert the zip neck-downwards. It has legs too! 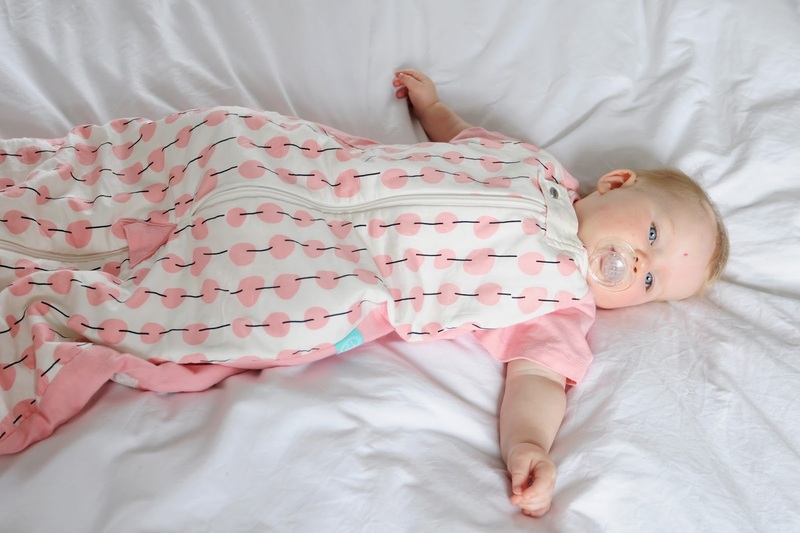 The sleepsuit can be worn as a sleeping bag or with separate legs by switching where the zips join, this not only means that the baby can be clicked into the pram in it but also a swift nappy change can be achieved without taking the whole thing off! There is extra grip at the feet for walking too (not that there's any of that going on over here yet). It lasts for ages! Her suit is for the the 8-24 month age bracket, which means that she'll be wearing it until the age of two. Sixteen months for your money! It washes well although it's not tumble drier friendly so has to be hung out to dry. 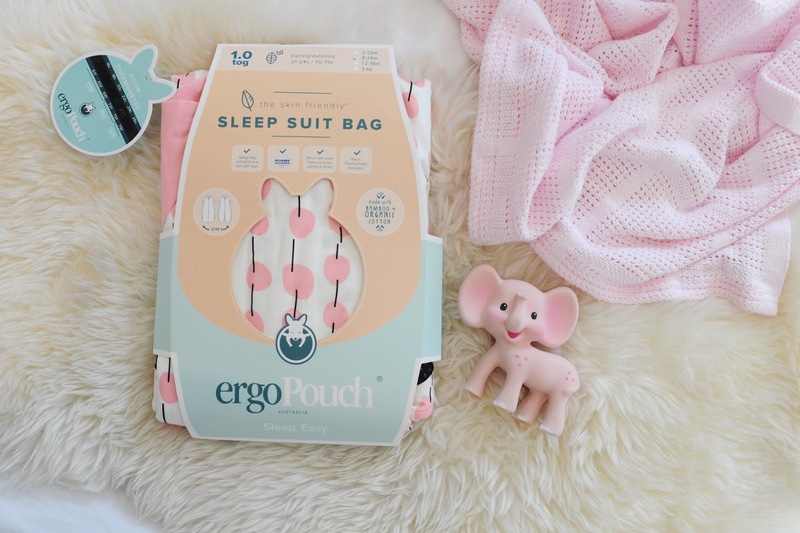 Ergo Pouch make a range of sleep solutions suitable from the newborn stage too. My friend has the ErgoCocoon and says that her little boy yawns as she zips him in. So, does it make them sleep better? Well, she's still waking up for feeds but she goes back down easily and without fuss. But what I've noticed is that I sleep better and spend a lot less time worrying about her, so we're both sleeping well! Now if they could just invent a way for the suit to do the night-feeds, that would be fab! We have the Ergo Pouch Spring/Autumn Sleepsuit Bag (1.0 tog) in Pink Cherry £49.99. Find out more here. 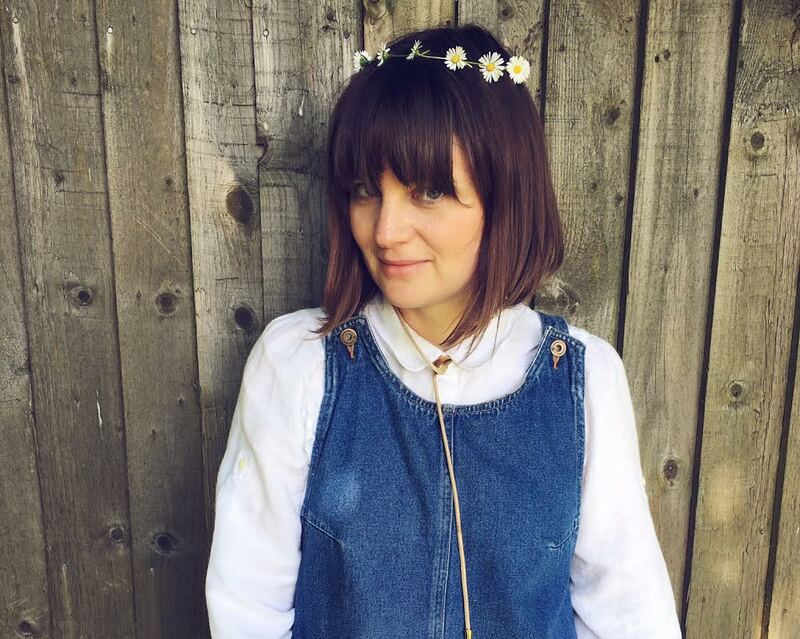 I'm Nicola, a London based Art Director, Photographer, DIYer and new mum. Our first baby, a little girl came into the world in December 2016. © Le Friend. All rights reserved.